Why am I eagerly waiting on this? This book sounds like a truly epic adventure! I haven't read many high fantasy novels lately (Robert Jordan's Wheel of Time series just about did me in and I'm still not finished with the series...lol). 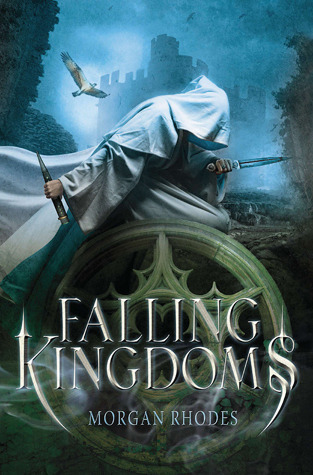 But, I'm really excited about this book and I think it's going to be a great beginning to an intriguing fantasy series! And I really love what they've done with the cover...it's really stunning! Leave me a link or comment below and have a great WoW day! Great pick. I'm so excited for this one too. Ooh this sounds good. And the cover is gorgeous.